The best time to start orthodontic treatment is when all of the permanent teeth have erupted. 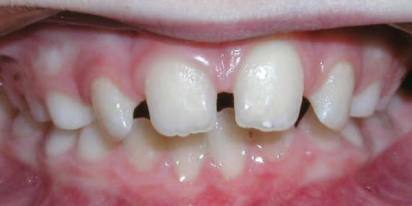 This is generally between the ages of 11 and 14 years. 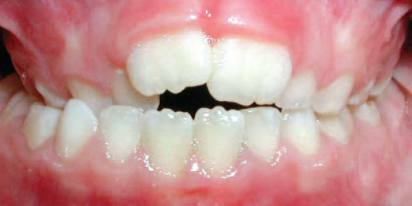 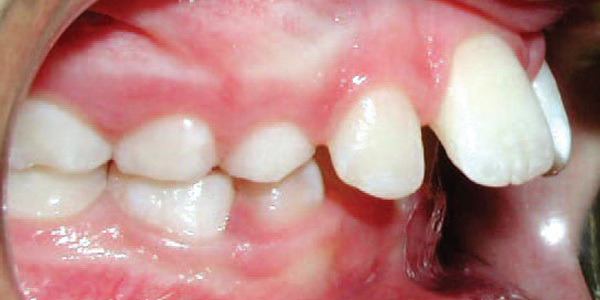 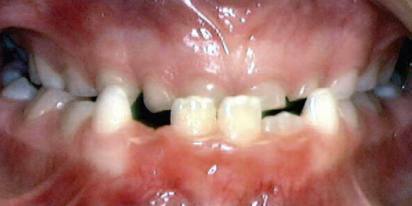 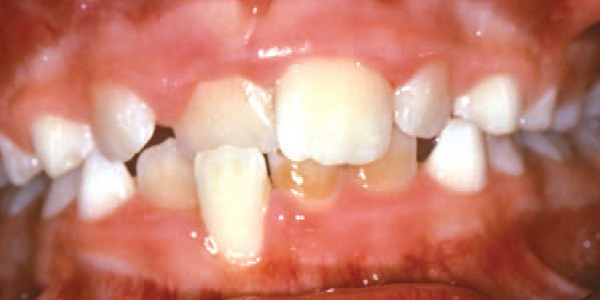 Many times your child will express concerns about gaps or overcrowding and crooked teeth. 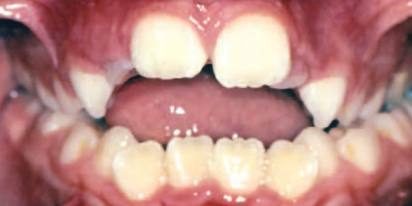 All of these can be taken care of with braces during this age range particularly when your child is excited about braces. Top teeth are inside of bottom teeth. 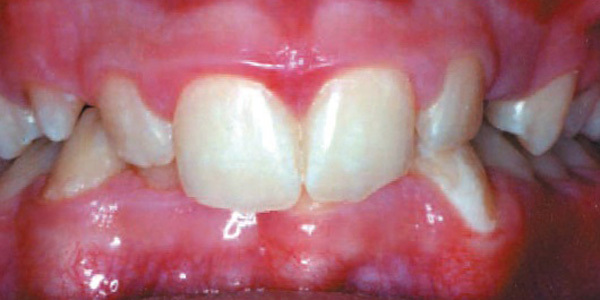 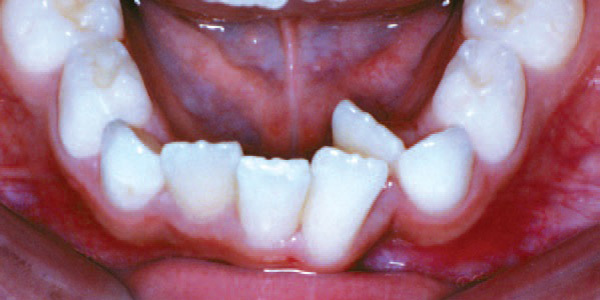 Lower teeth sit in front of upper teeth when back teeth are closed. 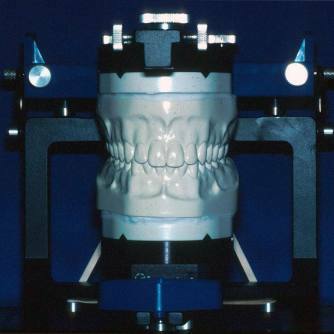 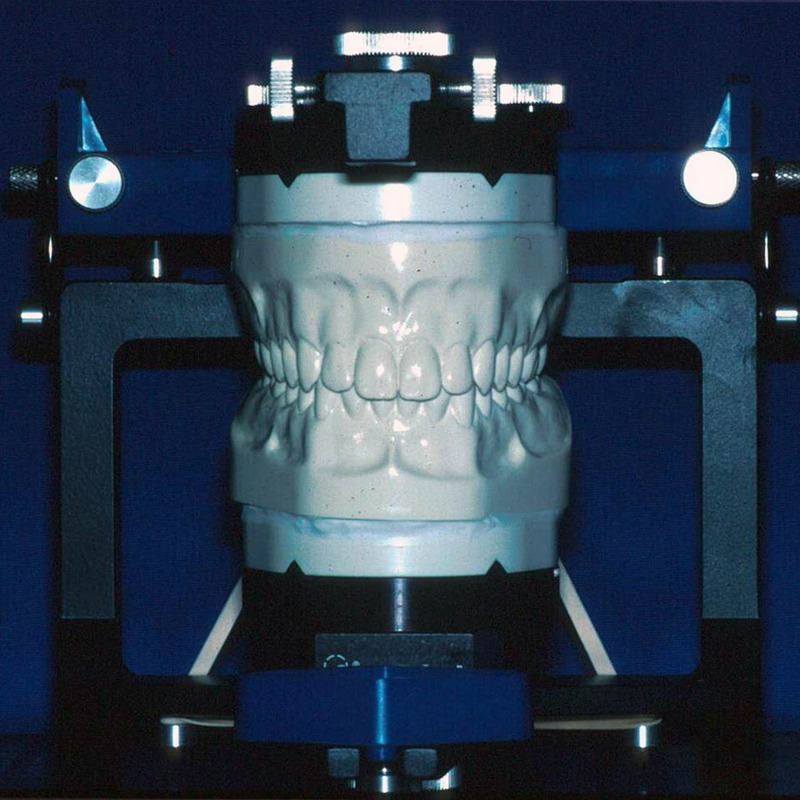 Images and captions, courtesy of the American Association of Orthodontists. 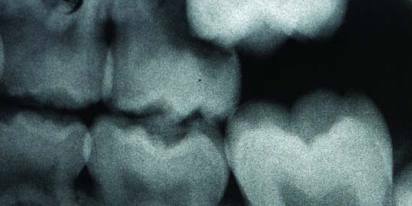 Lack of space causes crowding as teeth erupt. Upper teeth stick out beyond the lower teeth.